Ask Cheryl: Is it Too Late to Celebrate Coworker’s Wedding? The “workplace shower” is a fairly modern practice that doesn’t always follow the traditional rules of wedding etiquette—and that’s ok! My coworker got married two weeks ago. She didn’t invite me or anyone else from the office, and I completely understand given the high costs of weddings. Our coworkers never organized a shower due to scheduling, so I thought of possibly organizing a small celebration now (I don’t think I would call it wedding shower since the wedding has already occurred). Do you think it is too late for a party – just a cake and a small gift? Or will the intentions be appreciated? 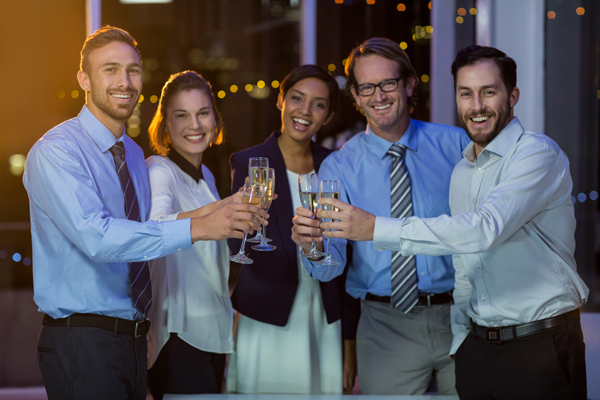 It would be very nice to celebrate your coworker’s wedding, even after the event has occurred. I don’t think it’s too late and I’m sure your thoughtfulness would be appreciated. You mentioned a party. Were you thinking of something done in the workplace or at another location? I agree that you should not call it a shower. I recommend that you talk with your coworkers to see if they are interested. If you decide to go ahead, I suggest a small party at the office – as you mentioned with a cake and gift. Take up a collection and get something left on her registry or possibly a gift card to her favorite store. Let me know how it goes. 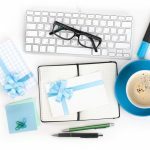 If you have questions or comments about this post, or about gift giving, bridal shower, baby shower, or wedding etiquette, please comment below or email AskCheryl@RegistryFinder.com. Questions in this column are received from readers. They may be edited for spelling, length and grammar, or to remove sensitive information. However, we are careful not to alter the intent or content of the question. 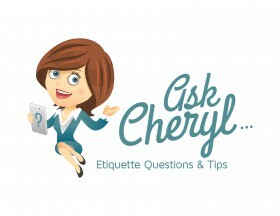 Cheryl Seidel is an etiquette writer and the founder of RegistryFinder.com, an intuitive search engine that helps gift givers quickly and easily find online registries for weddings, baby showers, graduations and more. 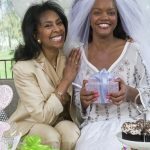 AskCheryl: Should the Mother-of-the-Groom Host a Bridal Shower? 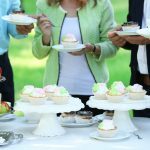 Five Winter Wedding Shower Themes You’ll Love!